Baroness Nicholson is our founder and Chairman. She started AMAR in 1991 in response to Saddam Hussein’s systematic persecution and extermination of the Marsh Arabs, and it has now grown to become one of the leading charities in the Middle East. Baroness Nicholson is a member of Britain’s Upper Chamber of Parliament, the House of Lords, and has recently been appointed as the Chairman of the House of Lords Sexual Violence in Conflict Committee. She chairs the All Party Parliamentary Group on Foreign Affairs and was a member of the influential ad-hoc Soft Power Committee. She has taken part in many election observer missions to countries such as Pakistan, Afghanistan, Lebanon, Iraq, Russia, Moldova, Kenya and Zambia, and was Chief International Observer twice in Yemen and Armenia. She was a member of the European Parliament for ten years, and served as Vice President of the European Parliament’s Committee on Foreign Affairs, Human Rights, Common Defence, and Security Policy. She also served as a Rapporteur for Iraq, Kashmir, and Romania. She continues to serve on the Parliamentary Assembly of the Council of Europe and is the former chairman of the Interparliamentary Standing Delegation between the European Parliament and Iraq. Baroness Nicholson began her political life as a Member of the Parliament in Britain in 1987, serving a constituency in the South West of England for 10 years. Previously she had worked as a Director of Save the Children, and started life as a computer software developer and engineer. Away from work, her great love is music. She trained at Britain’s Royal Academy of Music. Theodore Zeldin is President of the Oxford Muse Foundation. After graduating from London University (Birkbeck College) at the age of 17, and then from Christ Church, Oxford (with Firsts from both), he helped to build up St Anthony’s College, Oxford as the university’s postgraduate centre for international studies, and was its Dean for thirteen years. His books have focused on the role of the emotions in every aspect of life. His History of French Passions won Britain’s top historical award, the Wolfson Prize, and was followed by the bestseller The French, dealing with contemporary society. He was president of the Nord-Pas-de-Calais Planning Commission, adviser to the French Millennium Commission, and presenter of the Prime Minister’s website. His book on Happiness, his Intimate History of Humanity and his BBC lectures on Conversation marked the expansion of his research to all civilisations. His writings have been translated into 24 languages. He became a member of the BBC Brains Trust and made a Commander of the Order of the British Empire. Picked as an international thought leader by Fast Company USA, and as “one of Britain’s leading intellects” by Management Today; he has been active in the executive leadership programmes of Templeton College Oxford, is an Associate Fellow of Oxford University’s Said Business School, a Professor honoris causa of HEC, the Paris Business School, and a Fellow of the World Economic Forum. He is a Patron of the National Academy of Writing and of the Oxford Food Symposium for the study of international gastronomy (of which he was the co-founder), a Member of the European Academy and a Fellow of the Royal Society of Literature. He has been on the Management Committee of the Society of Authors, a visiting professor at Harvard and the University of Southern Carolina, and has lectured in 15 countries. He is married to Deirdre Wilson, the co-inventor of the Theory of Relevance. Damon Parker is a litigator specialising in the field of contentious trusts, probate and tax matters. His clients include charities, trust companies and private individuals engaged in trust variations and disputes. He has wide experience in all aspects of Court work involving trusts and tax schemes, both in the UK and offshore. His practice includes advising on defective tax schemes, often for large groups of investors. He acts for families and trustees in both onshore and offshore trust litigation. He is recommended in the 2011 edition of Chambers & Partners as one of the leading practitioners in his field. Hayder Hassan qualified from The Medical School, Baghdad University in July 1981 and did jobs in emergency and acute medicine as part of the national service in Iraq till March 1991. He then moved to Iran where he worked for medical charities and organisations including AMAR. He has been a medical advisor for the Foundation ever since. In February 1992, Hayder moved to the UK where he began training in plastic and reconstructive surgery, trauma and orthopaedic surgery. He did postgraduate degrees and then began work in Emergency Medicine in August 1997. He later trained as a specialist registrar in Emergency Medicine, passing his Exit Intercollegiate Specialty Examination to become a Consultant in the field. Hayder worked at St Thomas’ Hospital in London before moving to Queen Mary’s Hospital in Sidcup. He is currently working at the Queen Elizabeth Hospital in Lewisham and Greenwich NHS Trust. In addition to his extensive clinical duties, he is heavily involved in academic and advanced training, senior management, charity work and senior doctors’ appraisals for GMC revalidations. He is also a certified instructor in many life support courses including Advanced Trauma Life Support (ATLS), Advance Life Support (ALS) and Advanced Paediatric Life Support (APLS). Sharlene is Vice-President of AMAR’s Utah Circle. She is the Founder and President of Remember My Service, which commemorates the legacy of military service personnel with bespoke books and ebooks. 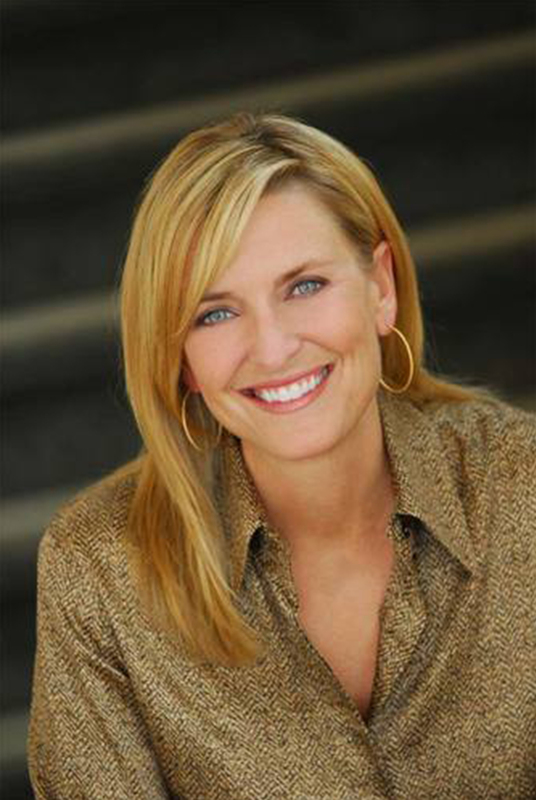 Sharlene was one of the first women to work as a sportscaster for the American sports network, ESPN (1988-2004), covering such world-class events as World Cup Football, the French Open, World Cup Skiing, and the Kentucky Derby. She holds a BSc in Communication from Brigham Young University in Utah, and a Master’s Degree in Integrated Marketing Communication from the University of Utah. David is Professor of Cancer Medicine at Oxford University, where he has worked with colleagues to build a new Institute for Cancer Medicine and Cancer Hospital. He is also Adjunct Prof of Medicine at Weill-Cornell College of Medicine, NY and Honorary Professor of Oncology at the 2nd Military University, Shanghai and Xiamen University. He has an international reputation for the treatment of and research into colorectal cancer and the quality of his work has been recognised by the award of several international prizes and the first NHS Nye-Bevan award for innovation. He has published over 400 papers and has an H-Index of 80 associated with over 25,000 citations. He has founded 3 University spin outs; COBRA therapeutics, Celleron Therapeutics and Oxford Cancer Biomarkers. 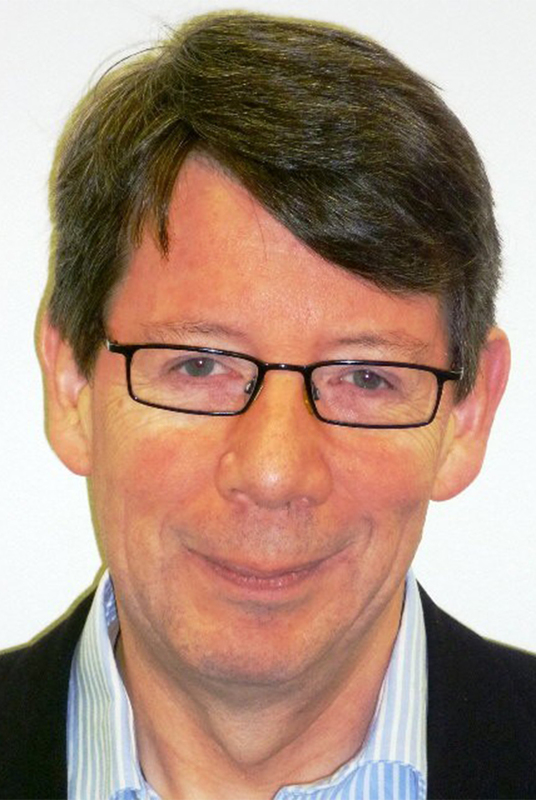 He has made a significant contribution to reforming the NHS as a Founding Commissioner for Health Improvement; Chair of the National Cancer Services Collaborative, Instigator of the Department of Health’s networked approach to clinical cancer research and developed a 20-year plan for the future of the NHS in Scotland, the “Kerr Report”. He was elected Fellow of the Academy of Medical Sciences in 2000, Honorary Fellow of Royal College of General Practitioners in 2007, appointed Commander of the British Empire in 2002 by HM the Queen and was elected President of the European Society of Medical Oncology in 2010. He has established INDOX and Afrox to improve the quality of cancer care in India and Sub Saharan Africa and has served as Health Adviser to two British Prime Ministers, Tony Blair and David Cameron. Ed is Principal of Cumberland Lodge. This is the home of a Foundation started in 1947 at the behest of HM The King in order to provide opportunities for moral, ethical, spiritual and social discussion, particularly among young people and with visitors from overseas. 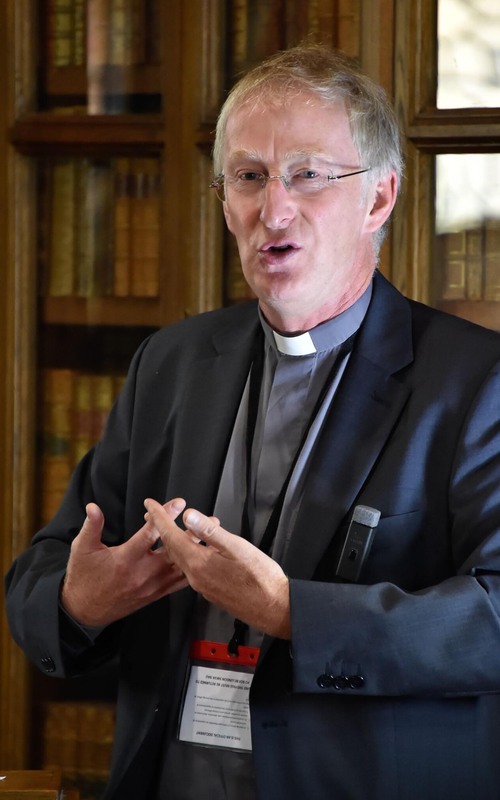 Ordained in the Church of England, Edmund was Sub-Dean of Christ Church, Oxford from 2008 until 2013, having previously been Canon Chancellor of St Paul’s Cathedral and founding Director of St Paul’s Institute. He studied Economics and Economic History at University College London, and was a Prize Research Fellow and British Academy Post-doctoral Fellow in Economic History at Nuffield College, Oxford, where he is currently an Associate Member. He is the author of several books and articles in the fields of theology, ethics, and economic history, including (with John Reynolds) Ethics in Investment Banking. He has a keen interest in the relationship between religion and the performing arts, and has worked with artists including singer-songwriters Beth Nielsen Chapman and Adrian Snell, composer Nick Bicat, actress Jeany Spark, and the Rambert School of Ballet and Contemporary Dance. He is a contributor to ‘Pause for Thought’ on BBC Radio 2. 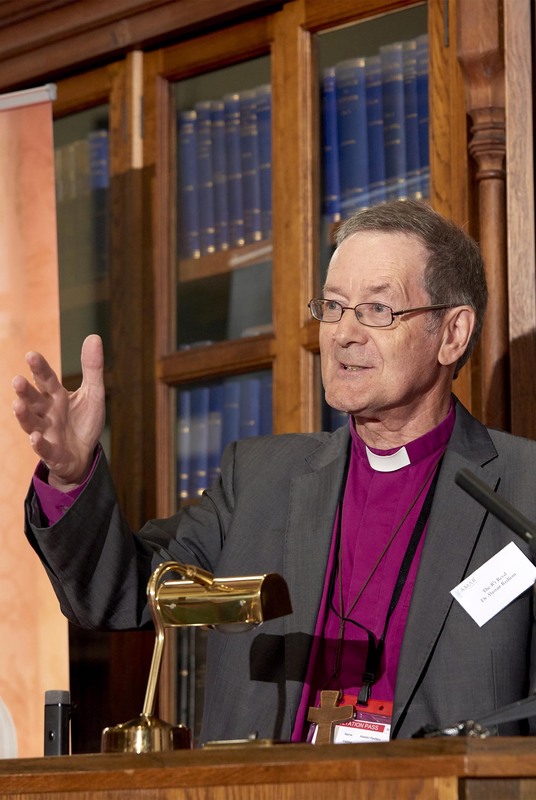 Alastair was Bishop of Derby from 2005 to 2018. He has expertise in the fields of theology, church history, social justice, clergy training, leadership and spirituality. He is an accomplished speaker, lecturer and teacher, and an author of books and papers on a variety of Christian themes. He is a member of the House of Lords and is the Church of England’s spokesman for international development. Alastair sat on the joint parliamentary select committee for the draft modern slavery bill and supported the legislation through Parliament until the Royal Assent of the Modern Slavery Act 2015. Alastair is the Independent Chair for the Anti-Slavery Commissioner’s Advisory Panel and the Vice-Chair of the Anglican Alliance. 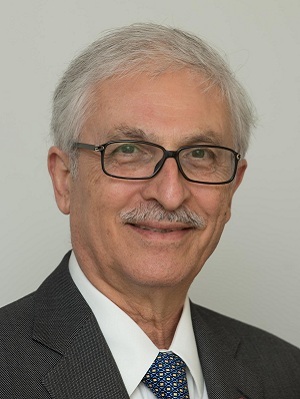 Dr. Kazem Behbehani joined the AMAR Board in 2005. He worked for the World Health Organisation for more than 20 years. He was its Assistant Director-General for External Relations and Governing Bodies in 2003 and in 2005 became a WHO Envoy.He co-chairs Harvard University’s Science Advisory Board for the Environment and Public Health and is a member of the International Agency for Research on Cancer (IARC)’s Ethics Review Committee.Dr. Behbehani is actively involved in environmental and health issues, health management, application of information technology to health (eHealth), and development of interactive educational materials for public, professional and medical use (eLearning). He has received several awards and scientific recognition and has more than 100 scientific publications and a book on science and technology to his name.